Now these days windows XP is too old to use. So, you have to switch into windows 7, 8 or 8.1. But if you are a beginner then you face some problem to boot it into a dvd or pendrive. We will help you to do that properly with picture tutorial. If you like our work then like us on facebook for more. 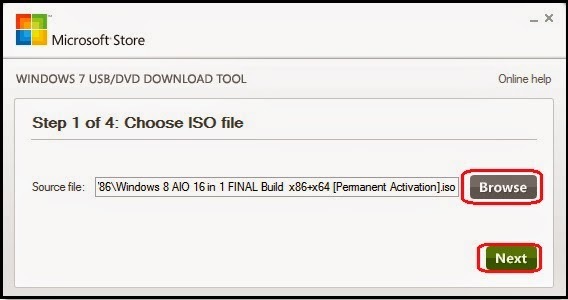 Note: You have to Download Windows 7, 8 or 8.1 - .iso file first from Internet. 1. 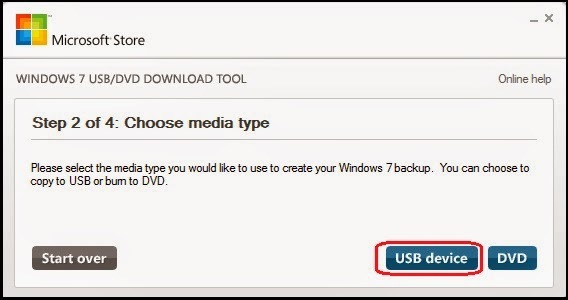 First open - Windows 7 USB DVD Download Tool. 2. Now click on - Browse and select .iso file of Windows 7, 8 or 8.1 any one of this and hit - Next. 3. 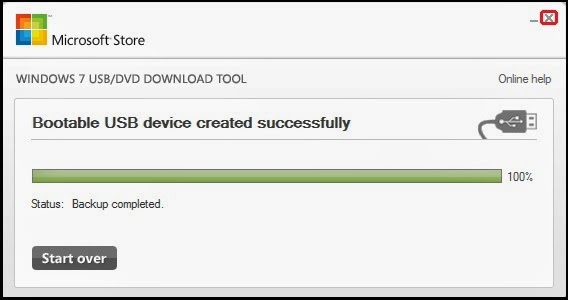 Then select USB or DVD which device you want to boot. I select USB device. 4. Chose that drive if you have more that one drive attach and hit - Begin Copying. 5. Wait few minutes and then copying will be complete 100%. 6. 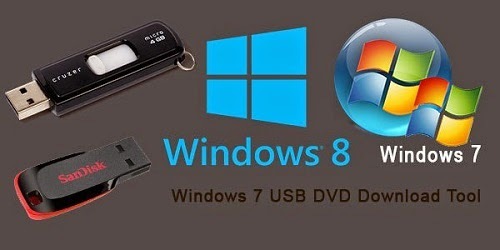 Exit - Windows 7 USB DVD Download Tool and you have ready your Bootable Pendrive. will that usb can be recovered to it's normal state or not???? 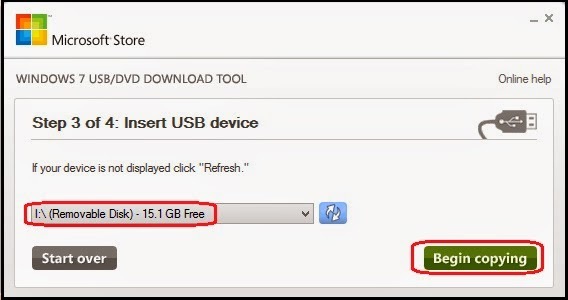 Yes you can get back your usb in normal state by formatted that. Thanks for your comment. Download Link is fixed now.